Buying insurance for the first time is no easy task. There are literally hundreds of different insurance policies available today, each with different terms, rates, benefits, and reasons to choose them over other policies. With so many out there, it can be tough for a person to figure out what they need. Even if you know exactly what you need, finding the perfect policy amidst a sea of quotes can be a frustrating, stressful chore. That’s why TermLife-Insurance.com is here. 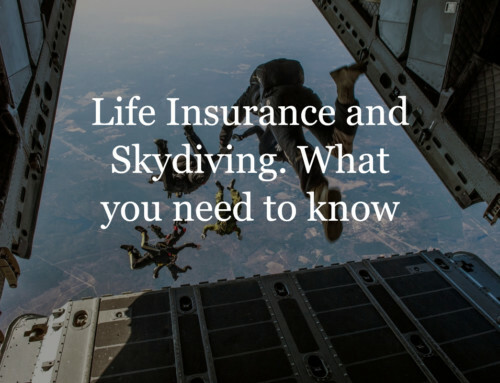 As one of the country’s top life insurance agencies, it’s our business to find and present you with the best life insurance options available, helping you find exactly what you’re looking for. Purchasing insurance is a big decision, one that will affect your future the future of your loved ones. 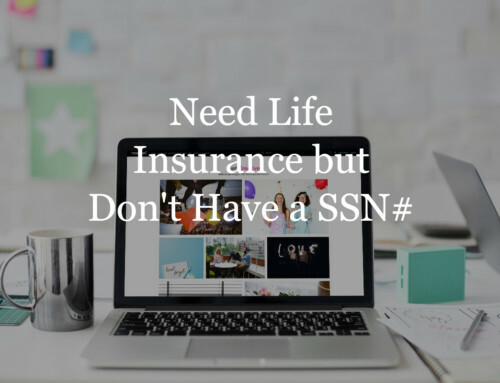 You shouldn’t have to make a decision that significant without knowing exactly what you’re getting into–and at TermLife-Insurance.com, we make sure you don’t have to. Our website is more than just a hub for our services, it’s a library of fantastic information geared toward first-time insurance buyers. 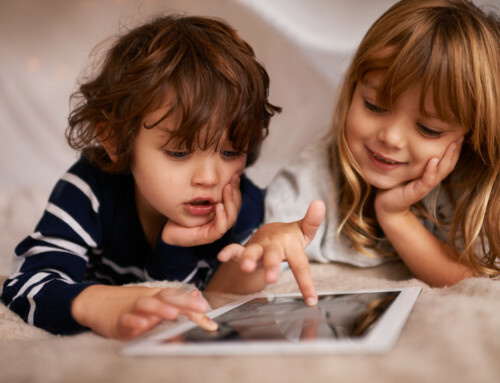 Here, you’ll find a wealth of resources from an extensive buyer’s guide that’ll get you informed on everything you need to know, to a needs calculator that’s made to help you decide just how much insurance you really need to have. And when you’re looking for interesting tips and information that’ll help you make an informed choice, our Agent HQ blog is second to none. When you make a commitment to buying from an insurance company, you want to know you’re getting the best. We work hard to make sure that happens. 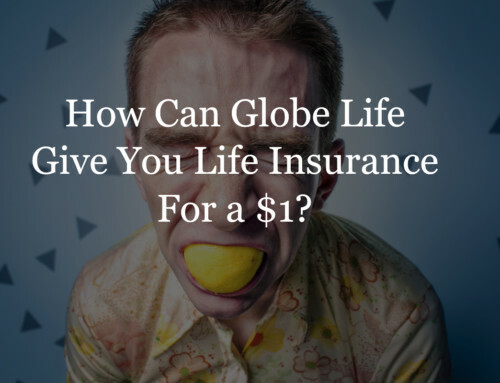 TermLife-Insurance.com has the trust of over 40 of the country’s top life insurance companies, so you know that any option you choose from us is a great one. And you won’t have to browse each company individually–we bring their expertise to you in the form of our unrivaled quote engine. This engine searches the policies on offer from our trusted companies, bringing you the best variety of available quotes for every rate class, tailored to suit your needs. You’ll be able to compare rates, adjust your search on the fly, set how often you’d like to make payments, and more. When you find the quote that’s perfect for you, applying is fast, simple and painless. Here at TermLife-Insurance.com, we take pride in our quote engine, and for good reason. It’s the best way on the internet to find you the perfect quote at a perfect price. What we do is more than a business, it’s a responsibility. Here, we know that if you come to us seeking insurance, it’s because you’ve chosen to trust us to help you find the best plan for your situation. We don’t take that trust lightly, and we work hard to honor it in everything we do. For us, honoring this trust begins with excellence. When we say our quote engine is the best there is, we’re not saying it just to trick you, we’re saying it because we’ve worked hard to make sure it delivers you the best value every single time you use it. When you get in contact with one of our expert agents, we’ll do everything in our power to make sure you get the thorough, professional help you need to make your decision. When you buy insurance from one of our carriers, we want to make sure that what you’re getting will truly better your life–and the lives of your loved ones. We believe that life insurance is personal. Every individual’s needs are different, and we’ll work with diligence and respect to find you an insurance policy that will suit those needs, in a fast, easy process, at a price that’s right for you. If you’re ready to purchase insurance, we’d love to help you on every step of the journey. 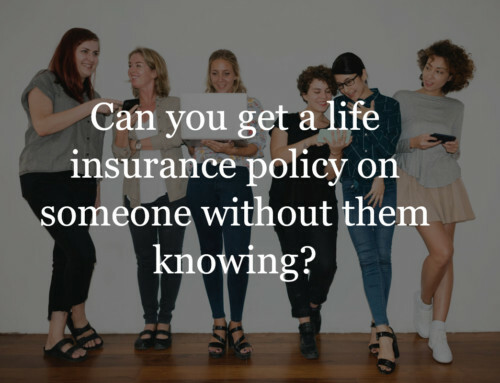 Start by using our quote engine or contact us today, and find out why TermLife-Insurance.com is one of the top insurance companies in the country.